4k00:12Kanazawa, Japan downtown skyline time lapse. 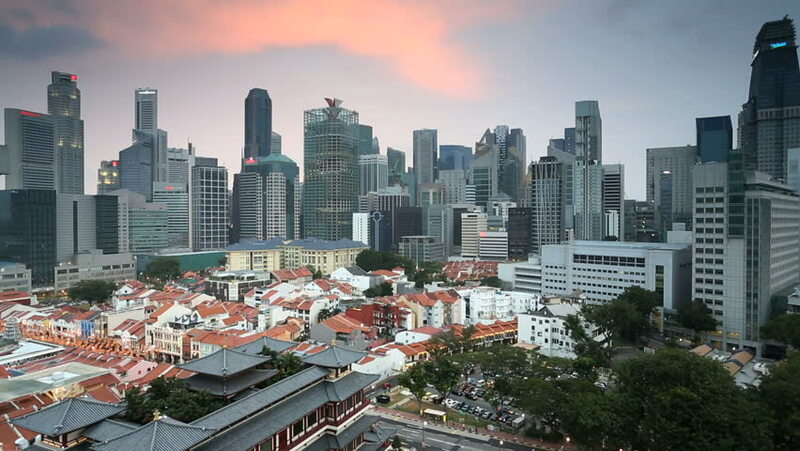 4k00:43Singapore - Mar 25 2018: Aerial view of Singapore skyline. 4k00:36Beautiful sunset view of Kuala Lumpur city with dancing clouds and golden lights and moon rise. Time lapse. Pan effect.